and I'm excited to finally share it with you! 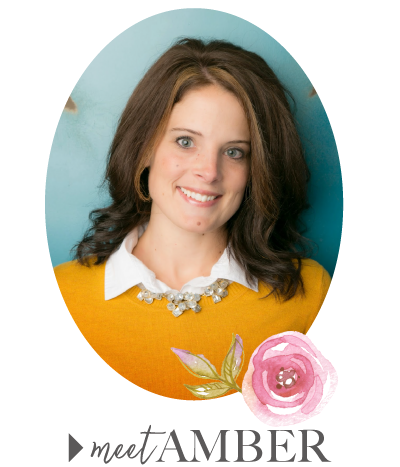 My trip on the Farmer's Wife Express started back in January 2012 when my bosses and I decided that we would start a Farmer's Wife Club at Just Sew (the quilt shop I work at in Highland, Utah). We taught a different technique each month, including basic piecing, paper piecing, template piecing and applique so that by the end of the year we would have all 111 blocks complete. I learned a lot from teaching and participating in the club. I learned that I like template piecing (I had never tried it before). I learned about new tools for paper piecing. I paper pieced really intricate blocks and I made dozens of new blocks! I learned new methods for making half square triangles. I tried Y-seams for the first time! And I found out that tiny stuff - is actually really fun to make! It was a great experience overall and I'm really glad I was a part of the club. Originally I planned on making all the blocks but somewhere along the way I decided that I really didn't need another queen size quilt so I decided to stop at 83 blocks for a twin size quilt. I feel good about my decision and still feel like this was a BIG accomplishment. on it - to pull in all the different shades of red from the quilt center. Mitering the outer border was a first for me. I'm just glad that the stripes were small and relatively subtle so that if I was off it wouldn't be too noticeable (and I was off - pretty much on all 4 corners :) Unfortunately I don't know the name/designer of my outer border and backing but they both have a vintage feel that I couldn't resist. I really want this to be hand quilted, but I know myself and know that will NEVER happen. So I am going to take it to a local group of ladies that hand quilt for hire and all the proceeds go to buy materials for patients at the Utah State Hospital. I think it will be a win-win situation but it takes 6-8 months to get it back so you won't be hearing any more talk about this quilt for a long, long time! On a slightly different but related note, I wanted to let you all know that I was contacted at the end of last year by Karen Walker who is offering a Farmer's Wife Quilt Revival class on Craftsy that sounds really interesting. It's a year long class (similar to the Farmer's Wife club I was in) that divides the blocks into different categories and techniques, advancing in skill as the year goes on. She teaches modern piecing techniques and you can sign up for all 12 classes or just a few - the choice is yours! 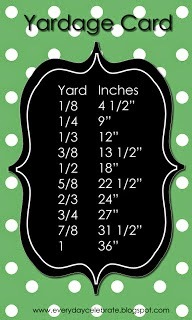 Head on over to Karen's Craftsy pattern store or blog for more details. on "Farmer's Wife Club" under "Labels" on my sidebar. Amazing!!!! You did an excellent job. I just love the red and white! That Farmer's Wife quilt is absolutely gorgeous! I followed along while you made those blocks and was envious that you did all red and white...I did mine in 30's and loved yours more! Beautiful quilt! Love the fabrics! Thanks for sharing the link for Craftsy. I need to get back to my Farmer's Wife blocks. Great job! I admire your persistence. I have not done a small block quilt and it scares me to death! I love the off white sashing and setting triangles and the bias gingham border. Again, Good Job!!!! This is my favorite FW quilt of all time! I've watched as you've sewn block after block and I've fallen in love with this more with each post. It's stunning Amber! Yes, I wish I could say I loved it right now but I don't. I'm hoping once it's quilted and bound I will love it again :) Thanks for following along! Aw, that is so sweet. Seriously. I'm a little tired of the red and white so that makes me feel better. Thank you! Thank you! Yes, that class sounded great. 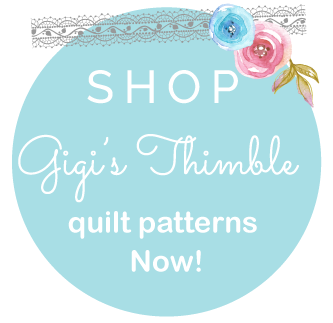 No templates or hand piecing! Good luck! Absolutely beautiful! I love the red and white. That is one for my bucket list. I look forward to seeing the finished quilt in a few months! Thank you! The Farmer's Wife and a Red and White quilt were on my bucket list too. It was nice to kill two birds with one stone. Gorgeous quilt ! I applaud you !!!! Your quilt is stunning! Love the red and white ! 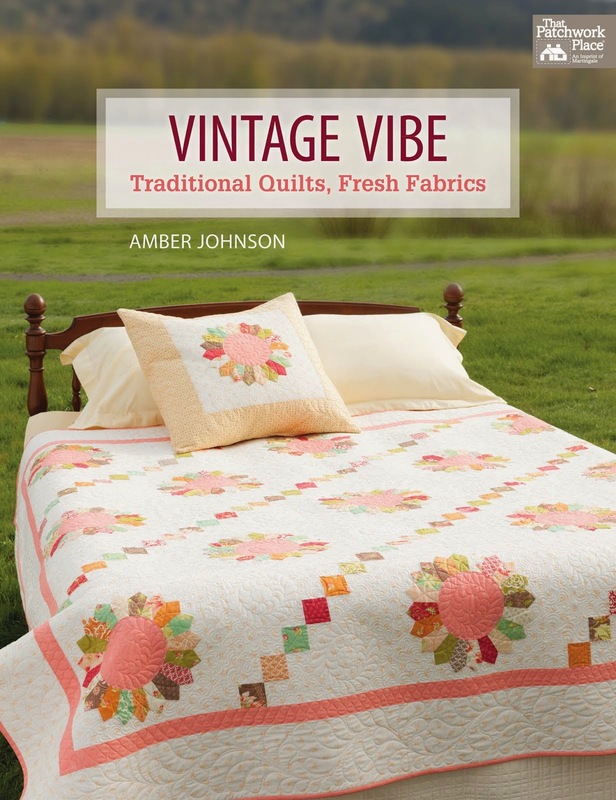 Your quilt is just beautiful, Amber. I love it! I'm working on a red and white Farmer's Wife quilt now too. I think though I'm going to sash mine with some aqua. We'll see when I get the blocks all done. Thanks for the inspiration to keep going. I sympathize with your feelings about your latest work of art. Hopefully when it comes back quilted you will have missed it! I made a 60 degree diamond quilt with 300 units. It's been waiting for a border for 5 months! Maybe this spring... Your quilt is lovely and I like your arrangement and borders. Your eye moves from dark to light..beautiful. I've had the Farmer's wife book for some time now but haven't attempted the blocks yet. I'll have to look into that Craftsy class. Your quilt is beautiful! This is stunning. The use of those intensely dark reds makes the quilt pop. I am sure you will love it again once it is quilted. Way to go!! That is such a huge accomplishment. It really is an amazing quilt! Looks fab in red and white! It's beautiful Amber! You'll be so pleased with your decision to have it hand quilted -- I do that often and even had a quilt out once for 4 years. Time flies and I had that quilt back before I knew it! I love it! It's beautiful and you've inspired me to add frame to mine FW quilt top. Wow, this is beautiful!! What an accomplishment... Hoping you like it more when you get it back:) I've got this pattern on my bucket list of quilts! Beautiful Job. It is just stunning! I have had the book for awhile now, but too busy with other projects (quilts) to start it. It's beautiful Amber! Great work with all that piecing. It will look so beautiful hand quilted. How lucky you are to find a local group that provides this service and donates their time. What a great idea! What a gorgeous quilt top. So inspiring! Amanda, thank you! I've only gotten the binding sewn on to one side. I still need to hand stitch it down to the back side of the quilt and then I'll show pictures. Your blocks look gorgeous! Good luck with yours!